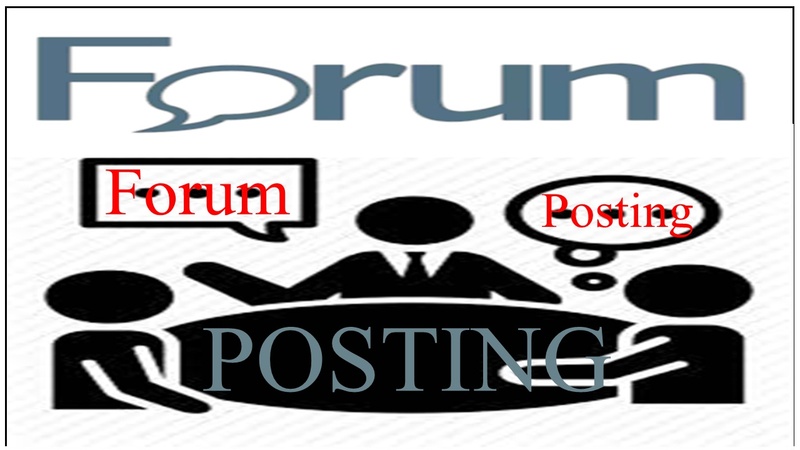 I give you 10 forum posting High-Quality Backlinks. *** I will provide Complete Report after completion of the Job. *** All back-link is compatible with Google Panda & Penguin.